Mona Darling Dumps Lion. Invests In Sovereign Gold Bonds. Lion, the much loved villain of the Indian movies who has built his empire smuggling gold, is very angry. His 'favourite' Mona Darling has decided not to buy gold. Instead, she is investing in the Sovereign Gold Bonds. Lion is apprehensive that if more and more ladies decide to emulate Mona Darling and stop buying physical gold, his 'golden' empire will collapse. Mona darling is not as dumb as she appears to be. She has realized the benefits of buying paper or electronic gold over physical gold — especially jewellery. If yes, this Akshaya Tritiya make a change in your mode of purchasing gold... Forget jewellery. Switch to Sovereign Gold Bonds! Product Name: Sovereign Gold Bond 2018-19 – Series I. Pricing Formula: Nominal Value based on the simple average closing price of gold — of 999 purity — as per India Bullion and Jewellers Association Ltd. (IBJA), during the last three business days of the previous week i.e. April 11 to 13, 2018. Note: For investors applying online and paying through the digital mode, the net price applicable will be Rs.3064 after considering a Discount of Rs.50. This Akshaya Tritiya... Forget jewellery. Switch to Sovereign Gold Bonds! Investment limit (per financial year): Minimum 1 gram. The Maximum limit is 4 kgs for individuals / HUFs, and 20 kgs for trusts etc. This is based on self-declaration and includes bonds purchased under different series, tranches and also the Secondary Market. Tenor: These bonds mature after eight years from the date of issue (with an early exit option from the 5th year onward, on the interest payment dates only). c. Capital Gains on transfer (when the Bonds are sold in the secondary market) is eligible for indexation benefit, if the holding period exceeds 3 years. Collateral: Allowed as collateral for loans; with the same Loan-to-Value ratio as mandated by RBI on the physical gold. This, however, is subject to the decision of bank or financing agency. Liquidity: Would be traded on the stock exchanges. Commission: 1% of the subscription amount shall be paid to the receiving offices, who shall share at least 50% of the same with the agents procuring the business. Meanwhile, here's the Silver vs Gold Investment - Pros and Cons. a. The best option for "investing" in gold is undoubtedly the Sovereign Gold Bond. b. As an alternative, you can also consider Gold ETF (Exchange Traded Fund). 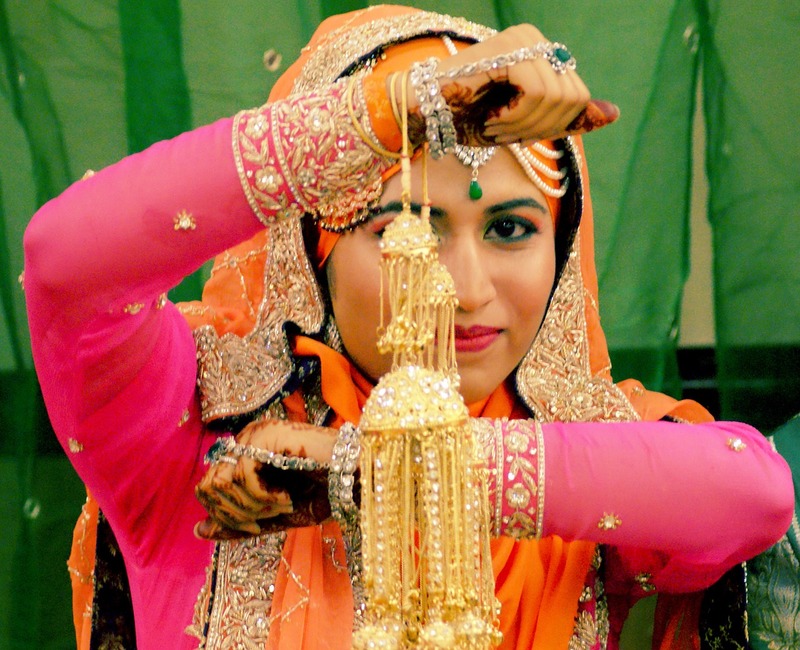 c. However, gold jewellery as an investment is an absolute blunder. d. On the parameters Price, Purity and Protection, Sovereign Gold Bonds and Gold ETFs are far (far) superior to jewellery. f. Due to Govt's nepotism, Sovereign Gold Bonds are a better choice as compared to Gold ETFs. g. As many financial advisors (including me) have often warned, invest only a token amount in gold. Don't let your portfolio become too heavy on gold (and property). h. Leave 'ample' room for financial assets (more particularly the mutual funds).